Hello there! We're so glad you're here. I'm a Chicagoland based photographer who loves pets and human interaction. My specialties are Family & Pet Photography. Service is provided on location. Have you always wanted a great picture of your furry babe? they're family. These unconditional companions make our life fun, and full of love. Time passes by so fast, so preserving memories the right way is so important for the future and commemorating the true meaning of love. 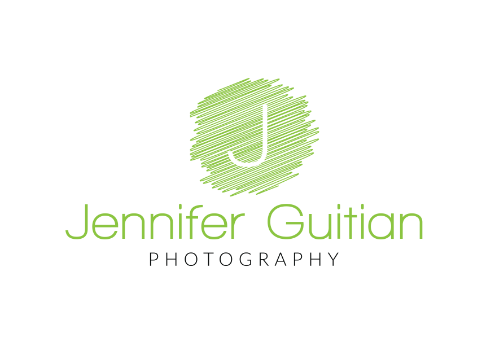 Jennifer is a Family Photographer, Couples Photographer and Pet Photographer located in Glendale Heights, IL. Our Service Is Done On Location, So We Go To You. We Serve All DuPage County and The Surrounding Areas. Including; Aurora, Barlett, Arlington Heights, Addison, Rolling Meadows, Elk Grove Village, Shaumburg, Roselle, Bolingbrook, Countryside, La Grange, Westchester, Melrose Park, Streamwood, Schiller Park And Franklin Park. A Proud Member of Professional Photographers of America. Jennifer Takes Pride In Capturing Your Unique Personality With Care, Passion And Professionalism.